Monterey Consulants, Inc was recently recognized by the U.S. Department of Labor as a HIRE Vets Medallion Program Demonstration Award recipient for our commitment to recruiting, employing, and retaining America’s veterans. 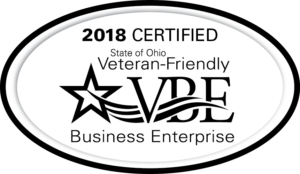 The HIRE Vets Medallion Award is the only federal-level veterans’ employment award that recognizes a company’s commitment to veteran hiring, retention, and professional development. We’re proud to be a recipient of the U.S. Department of Labor’s HIRE Vets Medallion Program Demonstration Award. Our company earned the Platinum Small Award, and is one of only 239 recipients this year.